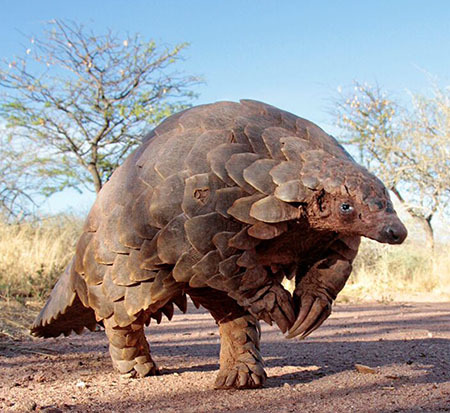 What Does A Pangolin Look Like? Meet This Endangered Species and Read Its Story! A special thank you goes out to Walt Disney Studios for providing this information, as well as the invitation to THE JUNGLE BOOK Premiere and event. While visiting Los Angeles as part of a press junket for Disney’s The Jungle Book, I was educated about a critically endangered species called the Pangolin. Jeffrey Flocken, the North American Regional Director for the International Fund for Animal Welfare (IFAW), shared details about this unique animal, why they are endangered, and explored ways that we could help to conserve this important creature. He continued, “The International Fund for Animal Welfare is working to try to set up protection so that the animals can no longer be traded legally, which will also be able to help stop the illegal trade…unfortunately the animal could disappear in our lifetime and people don’t even know what it is.” Learn more about this at IFAW Pangolin. #1 Their meat is considered a delicacy particularly China, but in a number of Asian countries. #2 They are killed for their scales which are ground up and used in traditional Asian medicine. #3 Their scales can be seen in belts and boots. 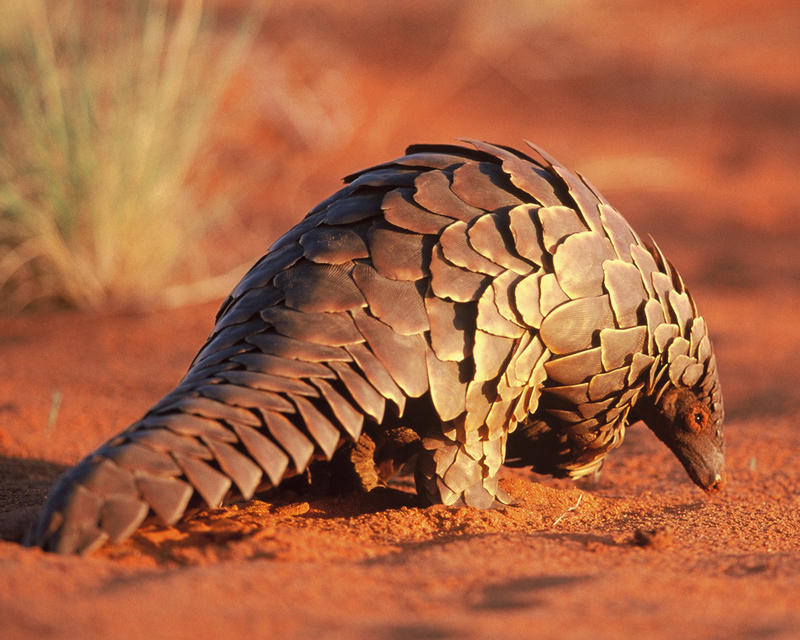 He also shared that they do not know much about the Pangolin because they are solitary and nocturnal. This makes it hard to measure how many Pangolins are left in the wild. Plus, there has never been a proven Pangolin born in captivity and it is impossible to get them to breed or keep them alive once they’ve been taken from the wild. 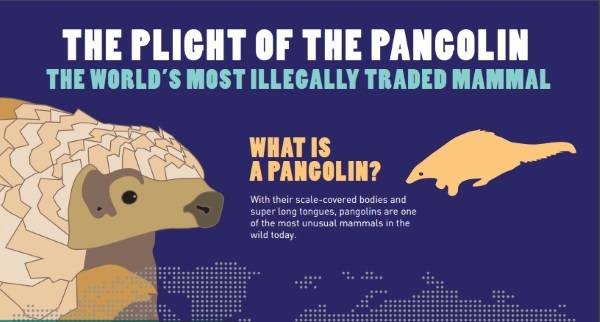 Learn more about this at IFAW Infographic Pangolin. 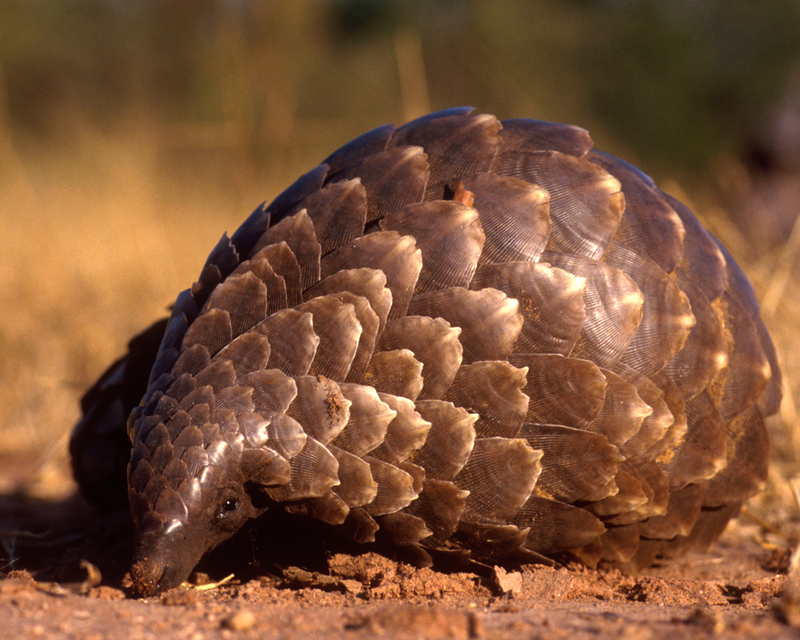 So what can you do to HELP THE PANGOLIN? First off, you can share this post or retweet below to raise awareness about the species. Second, there will be a petition that can be signed here in the US to stiffen up the policy on the trade. Visit IFAW.org for more details. Third, look for the Pangolin in Disney’s The Jungle Book and discuss it with family and friends, share your feelings about the importance of saving this animal for future generations on social media. 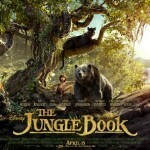 The Jungle Book is in theaters April 15 in 3D, RealD and IMAX 3D! For more information about the film, check out Disney.com/thejunglebook, also follow along on Facebook at facebook.com/DisneyJungleBook, and Twitter twitter.com/thejunglebook. Please do join me in helping to preserve this animal! Jeffrey is the North American Regional Director for the International Fund for Animal Welfare where he leads the organization’s team of legislative professionals in the US and Canada advocating for global, national, and local policy initiatives on behalf of wildlife conservation and animal welfare. Before this appointment, Mr. Flocken worked for five years as an International Affairs Specialist in the U.S. Fish & Wildlife Service’s Division of International Conservation, where he focused on international species conservation policy, outreach, and global conservation grant programs. He is a member of the IUCN Pangolin Specialist Group – a collection of the world’s top pangolin specialists – and one of the team that authored the technical petition to list Pangolins as Endangered under the US Endangered Species Act. Mr. Flocken has served as a consultant on numerous movies, books and television shows addressing wildlife conservation topics. Mr. Flocken currently serves on the Board of Directors of the Jaguar Conservation Fund, the GRACE Gaur Gorilla Sanctuary and the Steering Committee for the IUCN Tapir Specialist Group. Mr. Flocken is also the founder and Board co-Chair of the Emerging Wildlife Conservation Leaders initiative which mentors and provides campaign training for up-and-coming leaders in the wildlife field. He is the coauthor of the book Wildlife Heroes, published by Running Press in March 2012. Heading To The Los Angeles Red Carpet For THE JUNGLE BOOK Premiere! 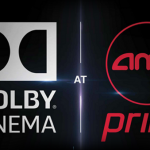 See Disney’s The Jungle Book at AMC Prime with Dolby Cinema! Plus $25 Gift Card Giveaway! Awww, they're adorable!! I've never heard of them before, and they look like a porcupine without the quills. I sure hope this will help spread the word, and save these little cuties!